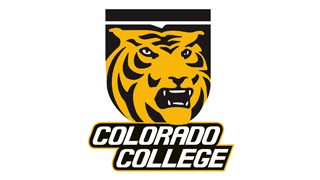 The Colorado College ice hockey team is a NCAA Division I program beginning their 76th season of competition. The Tigers are a founding member of National Collegiate Hockey Conference (NCHC) which showcases the best competition in the country. The Tigers play home games at the Broadmoor World Arena in Colorado Springs. With the hiring of new head coach Mike Haviland, Colorado College Athletics welcomes the opportunity to introduce Mike to all Tiger Hockey fans! Vekeo events give Colorado College hockey fans the chance to have live conversations with the hockey staff as well as others in the Athletics department.